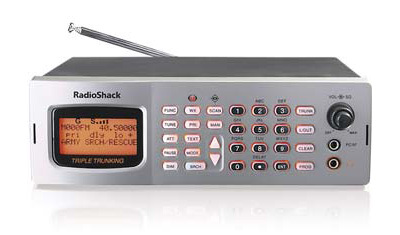 The PRO-163 is a 1000 channel scanner sold by Radio Shack in the United States. Al from Texas shared the information with me how to modify this scanner with a discriminator output. 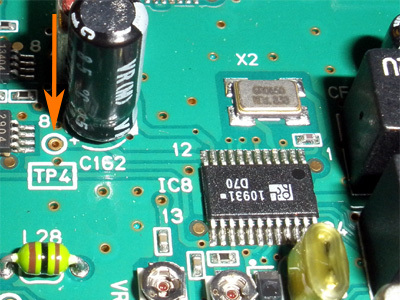 The receiver IC is a TK10931. The unfiltered baseband audio can be found on pin 12. Connect the resistor's other lead with the signal solder lug of the chassis socket. The housing is connected to ground, so the chassis socket is grounded as well.